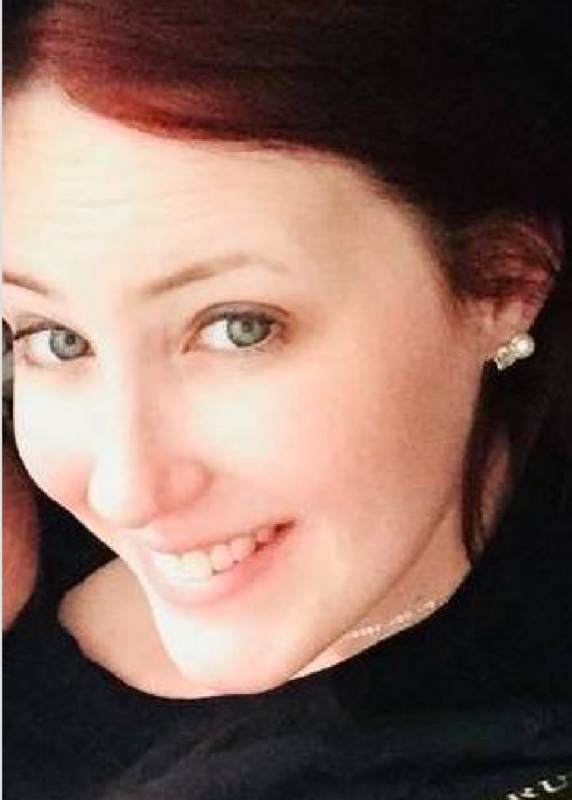 Lauren Bonnema, 25, is shot to death inside an apartment off East Brainerd Road. Police find Bonnema's boyfriend, Cody Gilliland, 29, standing in a doorway, holding her 7-month-old baby. After interviewing Gilliland, police determine his "negligent handling" of a loaded firearm led to the death of Bonnema.